It may have been an autumn Friday night, but everyone at the Chaifetz Arena had a beach vibe going. 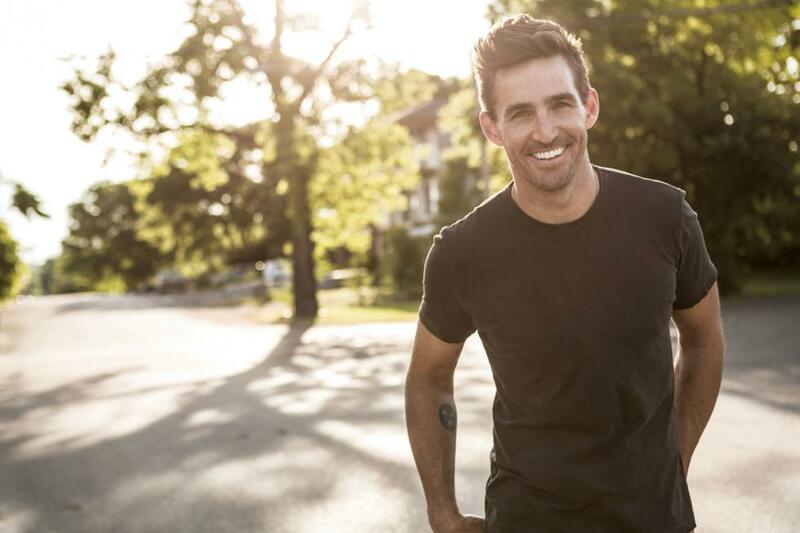 Jake Owen brought his “LIFE’S WHATCHA MAKE IT TOUR 2018” to St. Louis. Up and comer Morgan Wallen and veteran David Lee Murphy got the show started off on the right note. First up was The Voice alum Morgan Wallen. Wallen started off his set with a couple of new songs of his, including “Whiskey Glasses”, “Happy Hour”, and his first single “The Way I Talk”. Then, he went into a medley of rock songs, ranging from classic rock, to early 2000s rock to punk rock. Finally, closing out his set with his hit single “Up Down”. Next up was an artist who recently released his first album since 2004, David Lee Murphy. After taking a break from recording, he returned earlier this year to release a new album. In his set he, he had a great mix of his hit songs from the 1990s and early 2000s and songs he had written for his friends over the years. Among his singles were “Party Crowd”, “Loco”, and his latest “Everything’s Gonna Be Alright“. Some of the most popular songs of the 2000s were penned by Murphy, including hits for Jason Aldean, Kenny Chesney, among others. Before closing out his set with his 1994 hit “Dust on the Bottle”. Then, finally the man of the hour took the stage, Jake Owen. Over the course of his 17-song set, Owen took us through his more than decade long career’s catalog. Including his first single “Yeehaw” and his most recent single “American Country Love Song”. Owen also played a traditional country set which included a cover of Hank Williams, Jr. “Family Tradition”. Owen’s native Floridian personality took over the show and carried throughout, along with the accompanying videos to his songs, also portraying the warm weather of Florida.